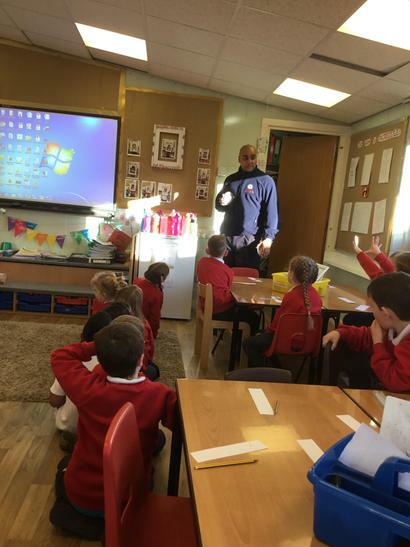 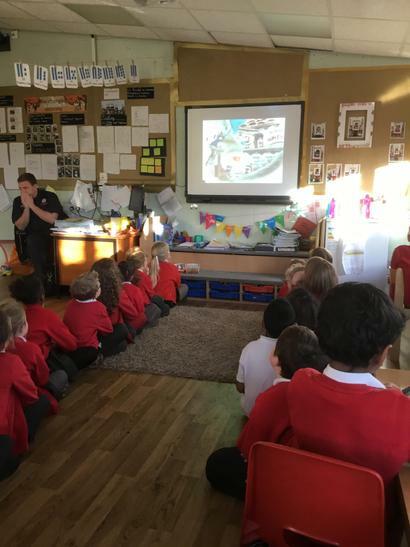 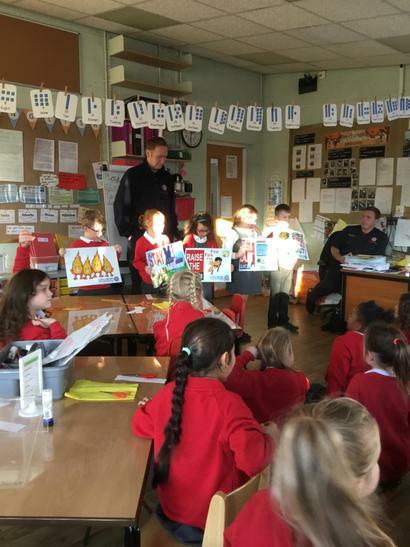 The Fire brigade visited us in school today, they talked to us about how important it is to have a fire alarm in our houses so we can be made aware if there is a fire. 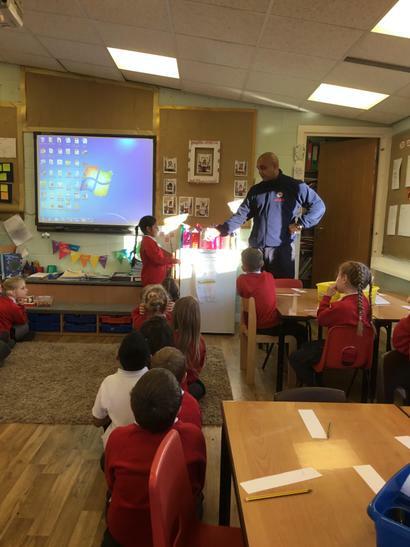 They also talked about never taking the batteries out of our fire alarm as it can put our lives in danger. 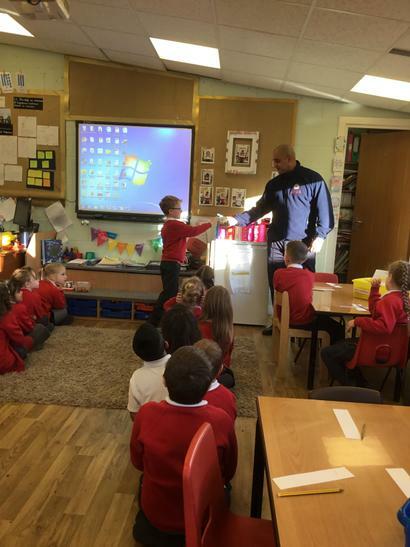 After this we learned about the danger of matches and lighters and that we should never play with them. 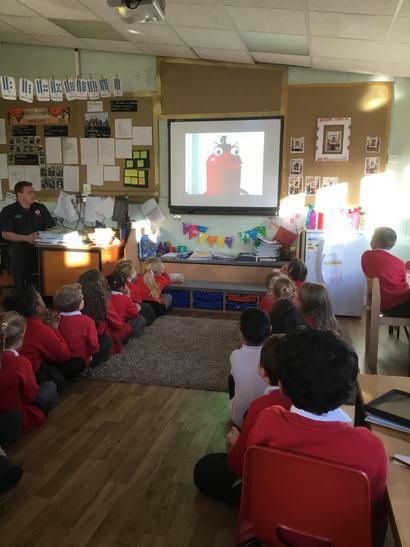 Finally, we watched a video about what we should do in a fire (Our fire plan). 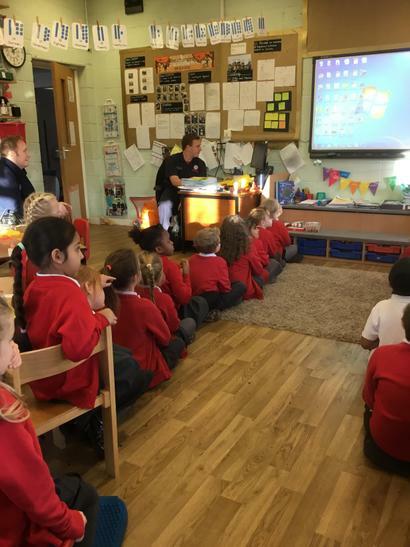 Here we learned all about checking doors before we go through them, crawl and shout fire as smoke rises, leave the building as fast and safely as possible and finally once out stay out and ring 999.